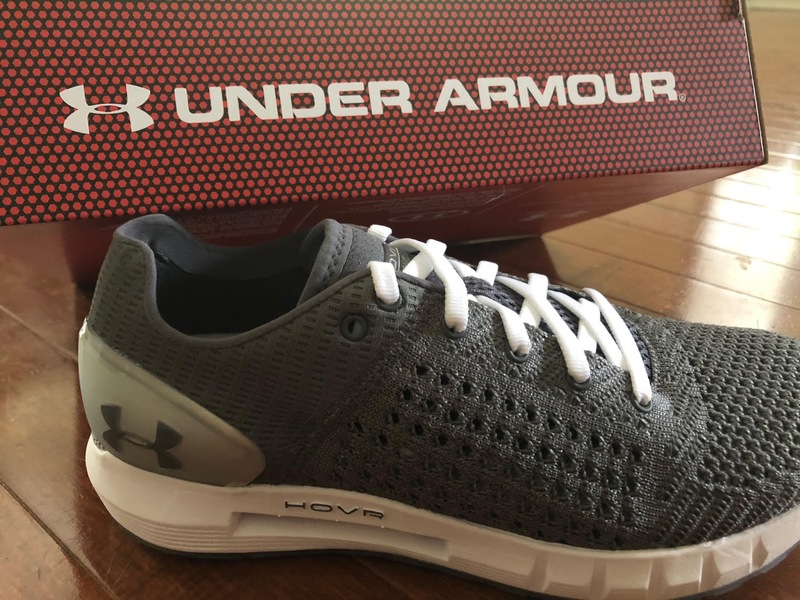 "Disclaimer: I received UA HOVR Sonic 's to review as part of being a BibRave Pro. Learn more about becoming a BibRave Pro (ambassador), and check out BibRave.com to review, find and write race reviews!" I swear it's like running on air. My main thing about a good road shoe is that it has to be light and airy. These shoes not only do that but they do it so well I would have a hard time running in anything else. I've been testing these shoes out for a little over a month and I just am in love with every aspect of them. 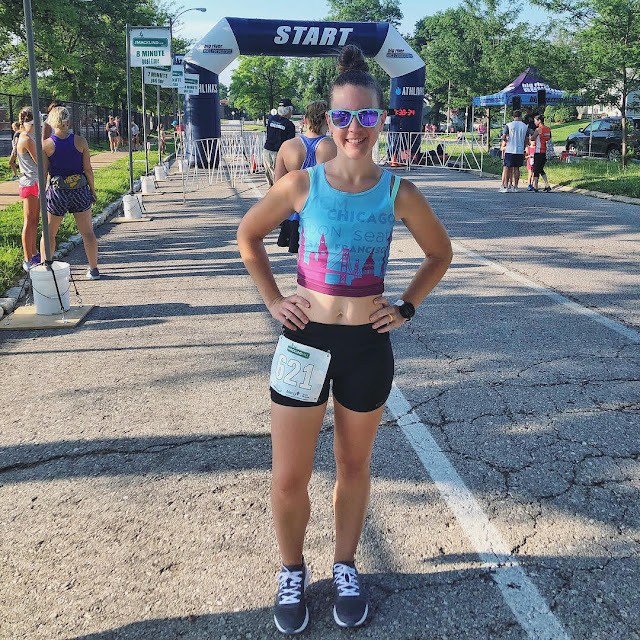 I've ran plenty of my training runs and goal 5k's in them as well and I can definitely say that they live up to my expectations. I don't take shoe choices lightly, I know a LOT goes into choosing the perfect pair for each runner and these just happen to fulfill every single one of my needs. 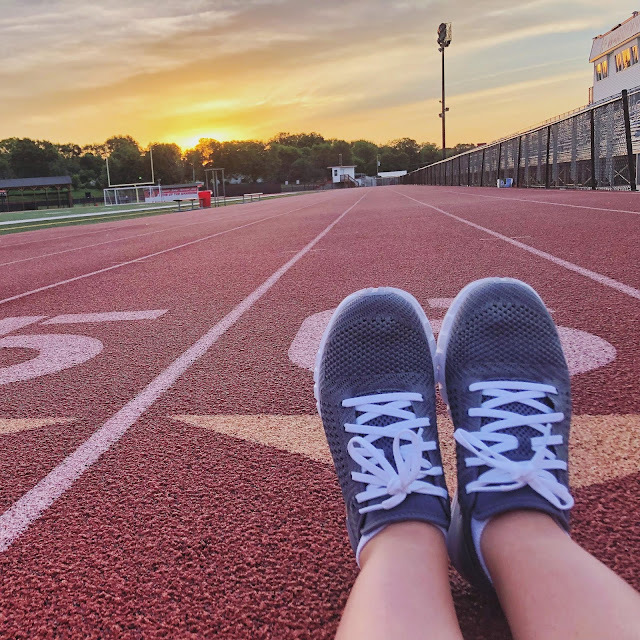 The stability is perfect, light but not too light, I need a shoe that breathes like crazy, I hate the feeling of my feet being encased fully, and I also need a shoe that has a little bit of give to it. 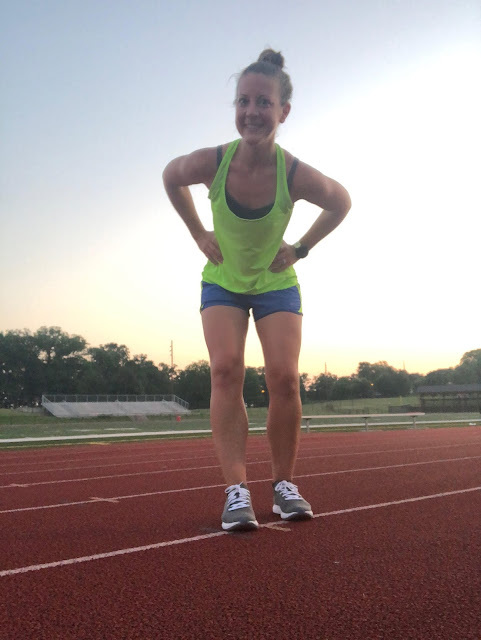 My feet are wider than normal but not wide enough to fit actual WIDE width shoes, it's a dilemma I have been dealing with for a while when it comes to picking out running shoes! I can't recommend these shoes enough and feel totally and 100% confident that everyone should at least give them a try! 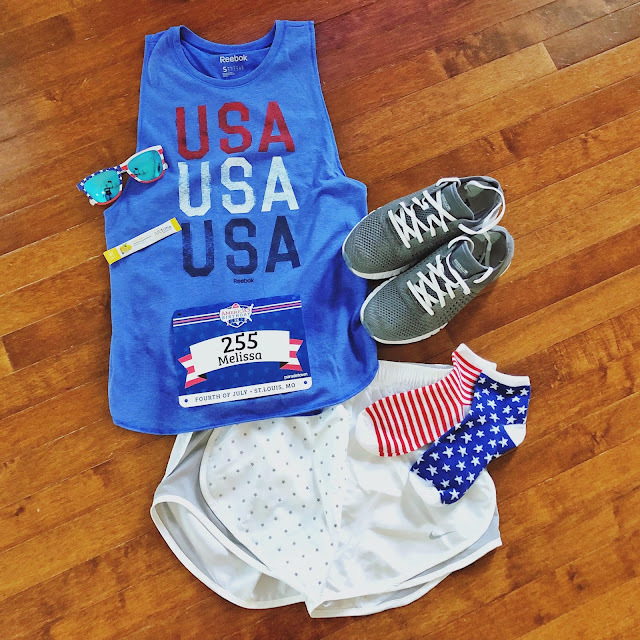 I just love Under Armour products so much, if you recall I ran my 50K in a pair of UA trail shoes... I've never considered myself a one shoe brand type lady but here I am just loving me all the Under Armour shoes... I may be changing my ways! Another plus?! They're only $100... I personally feel like that's a steal for a great pair of running shoes!! As if you needed another reason. 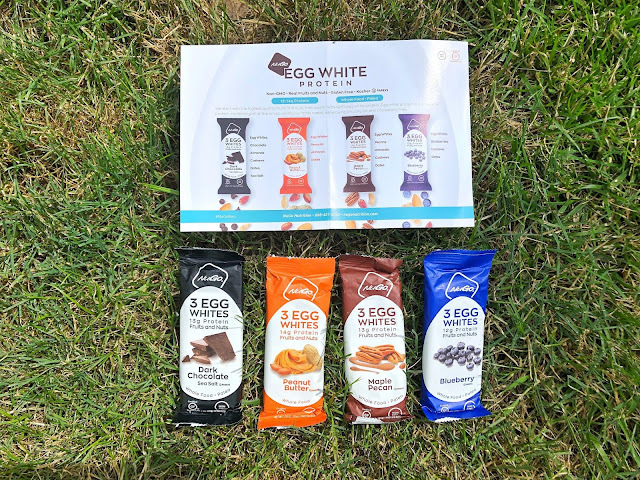 "Disclaimer: I received NuGo Egg White Protein Bars to review as part of being a BibRave Pro. 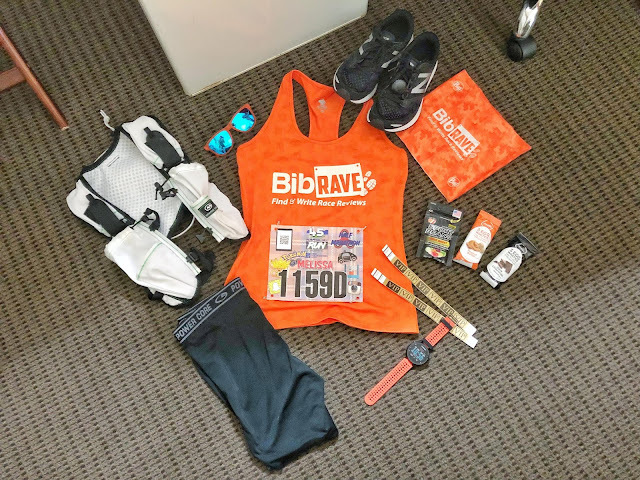 Learn more about becoming a BibRave Pro (ambassador), and check out BibRave.com to review, find and write race reviews!" 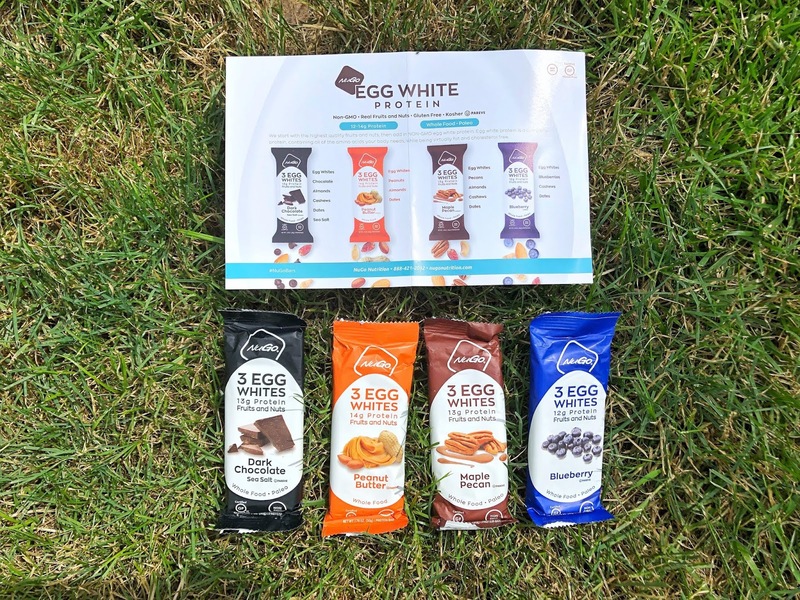 I've had the pleasure of testing these bars for well over a month and I can say without doubt they have become a staple in my pantry for many reasons. First and foremost, the taste. These protein bars come in above all others because of their texture and consistency. They aren't too stiff or gooey in my personal opinion, which says a lot because most protein bars are just inedible due to their texture. I can say without a doubt these bars are extremely superior in the texture department! 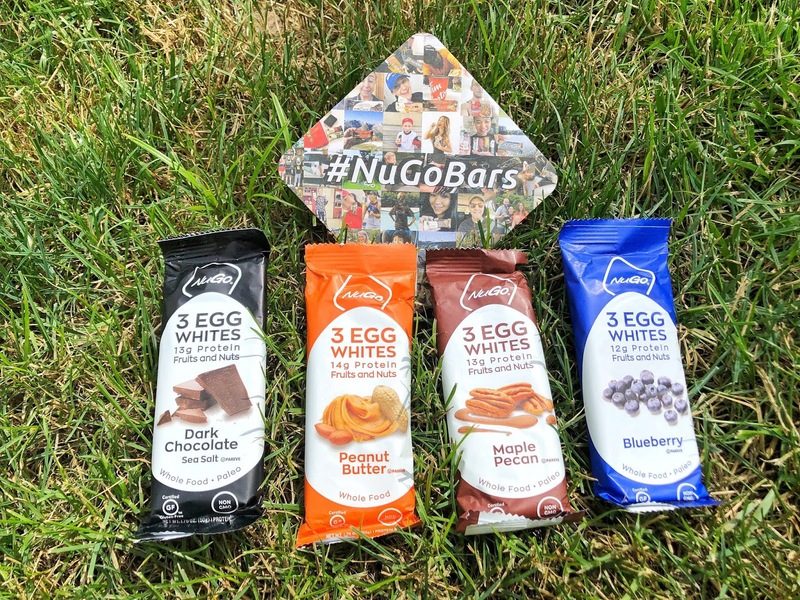 I have used Nugo Egg White Protein bars during every one of my goal races this year for mid-run and post run fuel! Second, flavor, they are FULL of flavor and not just muted forms of what the package says. This is also a big deal for me because if I'm going to be snacking on something I don't want it to be bland or blah. I take my calories seriously so it's a no-go for me to have a snack or mid run fuel to be bland. Also, love having them as a snack during Summer outings! Now through August 3rd you can go to NuGo's website and use code BIBRAVE at checkout and enjoy 15% off!! You really won't regret it! !